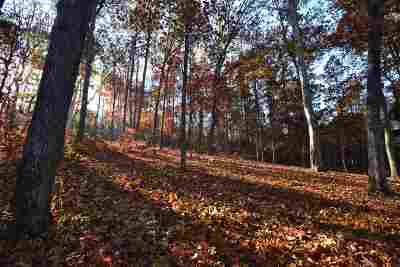 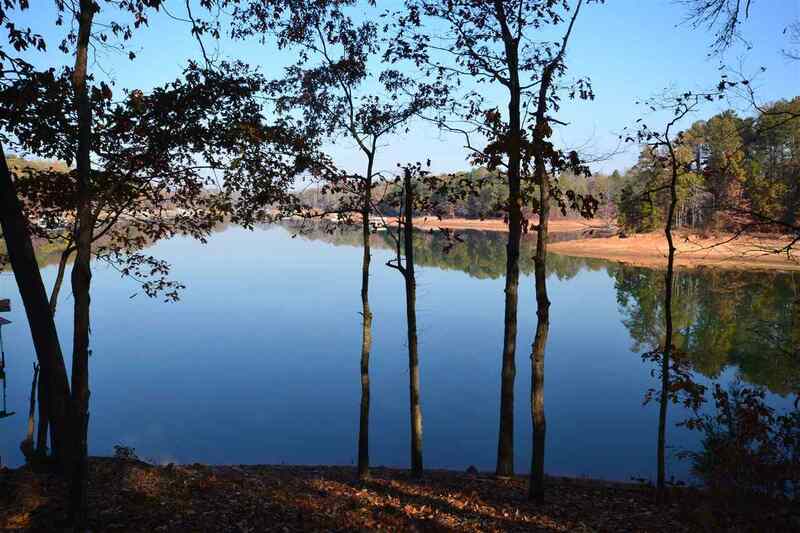 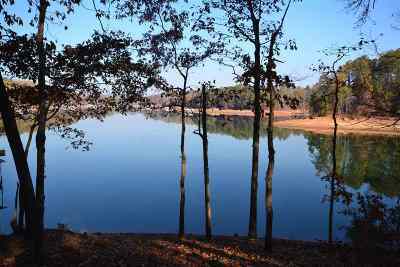 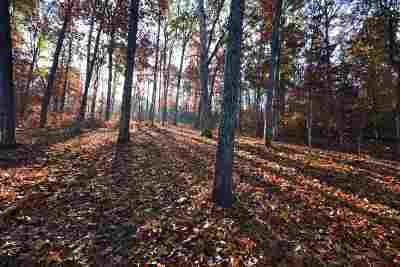 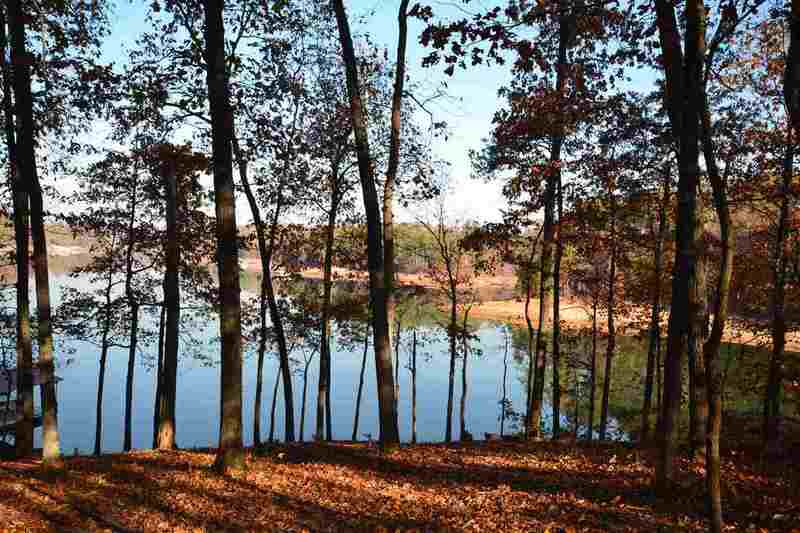 This great Lake Hartwell lot is less than 5 minutes off I85 but you will feel like you are a world away. 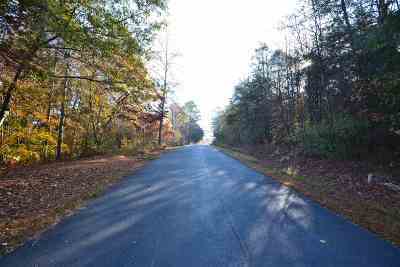 This is one of the last available lots in this small upscale subdivision. 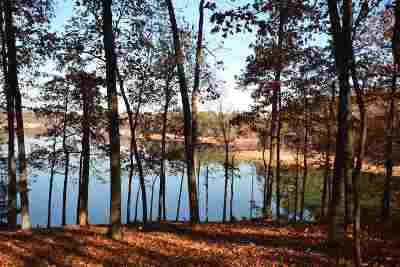 Beautiful homes surround this property. 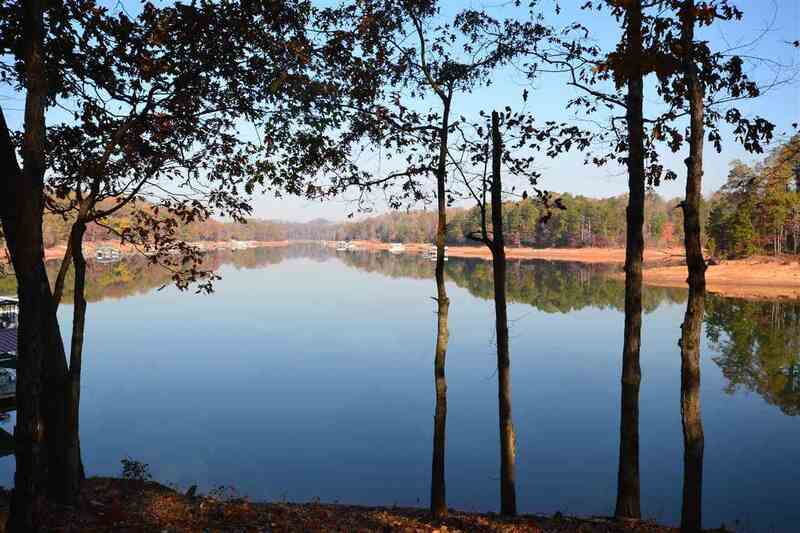 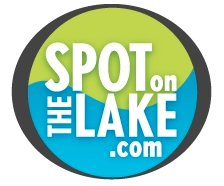 The lot has over 132' on the lake, excellent water depth and is approved for a covered slip dock.